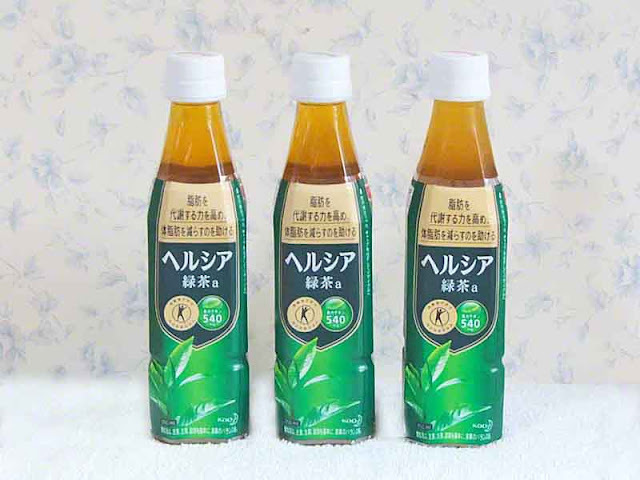 It's a little more expensive than most green teas -160 or more Yen per bottle. The taste is kind of bitter. One bottle a day is what's recommended. It's only been about a week since I've started drinking the stuff. 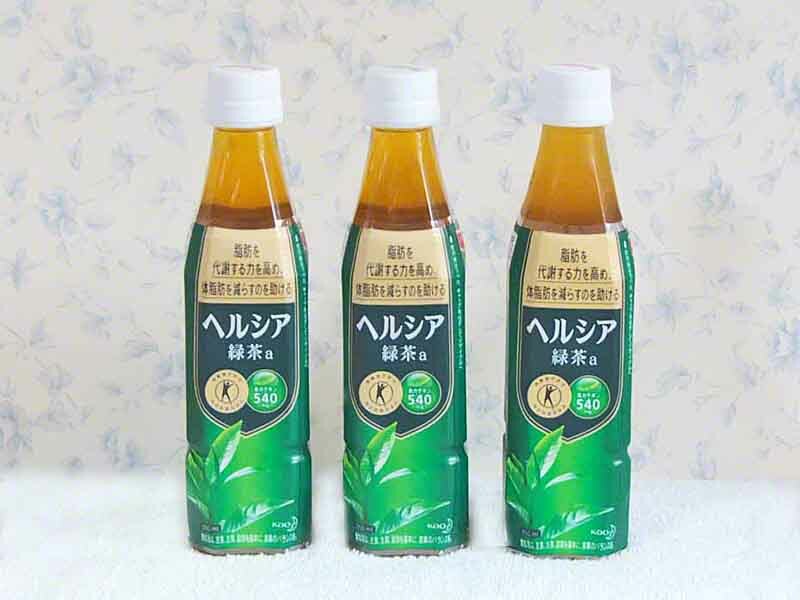 KAO Corporation, the manufacturer has a website for Healthya Green Tea. It's all in Japanese but Google Chrome will translate (somewhat) for you. When's a good time to drink this special green tea? I had to take a screenshot. 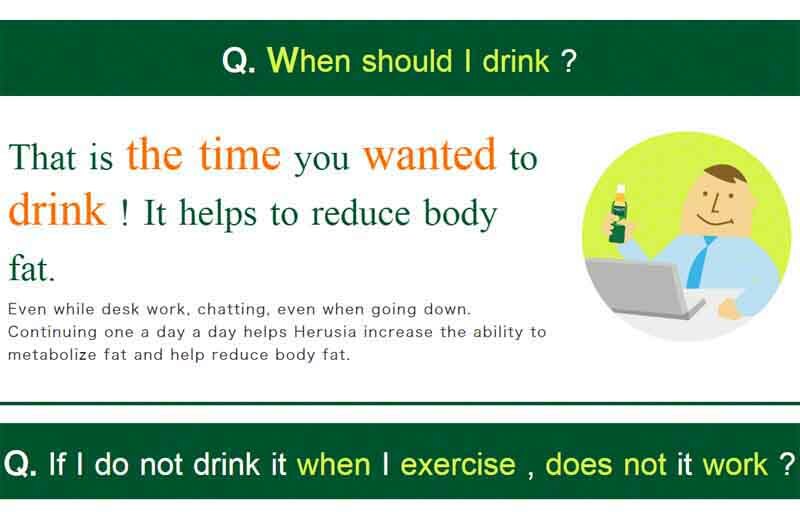 Drink some at work, when you're chatting or, even when going down! 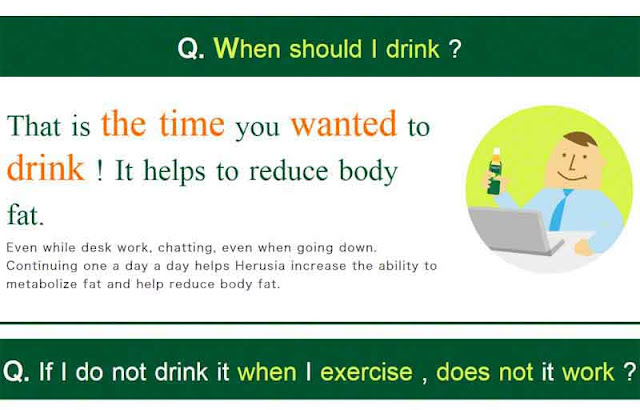 You don't have to drink it when you exercise but, you should exercise anyhow. Companies in Japan may spend 3 years getting health products endorsed by the government. So, I know this tea isn't some sort of snake oil. It's approved by scientists. Apparently, 14 healthy fat people were used in this controlled experiment. 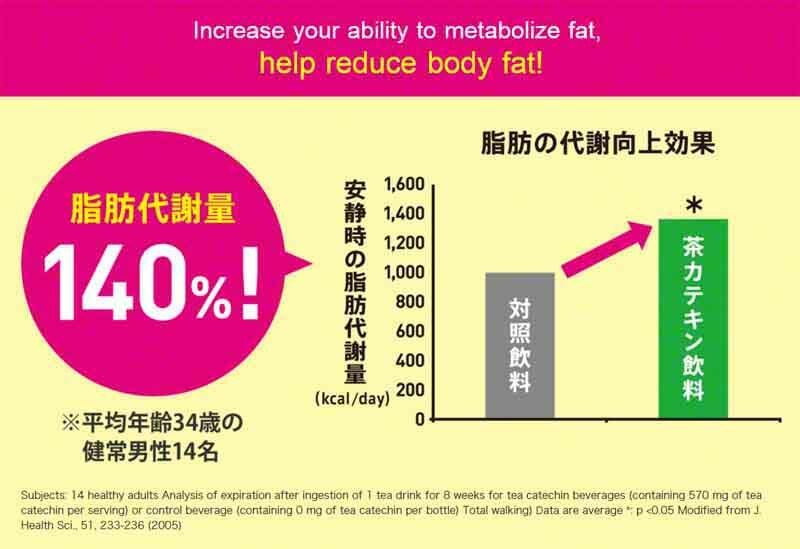 The ones who drank healthy tea lost 140% more fat than the unfortunates. Not a large selection of the population but, it's hard to find lots of fat people around here. They should take this tea to the USA, where people aren't so skinny. Not very scientific but, saving lots of money I used to spend on coffee and beer. The doctors have me monitoring weight, blood pressure and oxygen daily. So, after two months of drinking this nasty tasting tea, I'll see what happens. Along with the consumption of tea, exercise and diet are important, too. Well, I eat lots of salads, exercise like a nut and get plenty of sleep. If this healthy green tea does anything noticeable for me, I'll let you know before Xmas!